Most of us are blessed enough to be able to eat 3 meals a day, plus snacks. Meat is an everyday event; cereal, chips, and baked goods overflow. It used to be that only royalty had the means to obtain a pineapple, and they had to send ships halfway across the world to get it! We are overly blessed to have an abundance of food at our disposal, and my kids have no idea. I know I have to make a concerted effort to instill thankfulness in their hearts. And oftentimes lack is what produces hearty thankfulness. So when I hear, “I don’t want that!” I don’t play the, well-what-do-you-want game. The rule in our house is, you don’t have to eat it, but there are no substitutes, and no snacks until the next meal. If they choose to go hungry, by the next mealtime they are ready to be thankful for what’s served them! 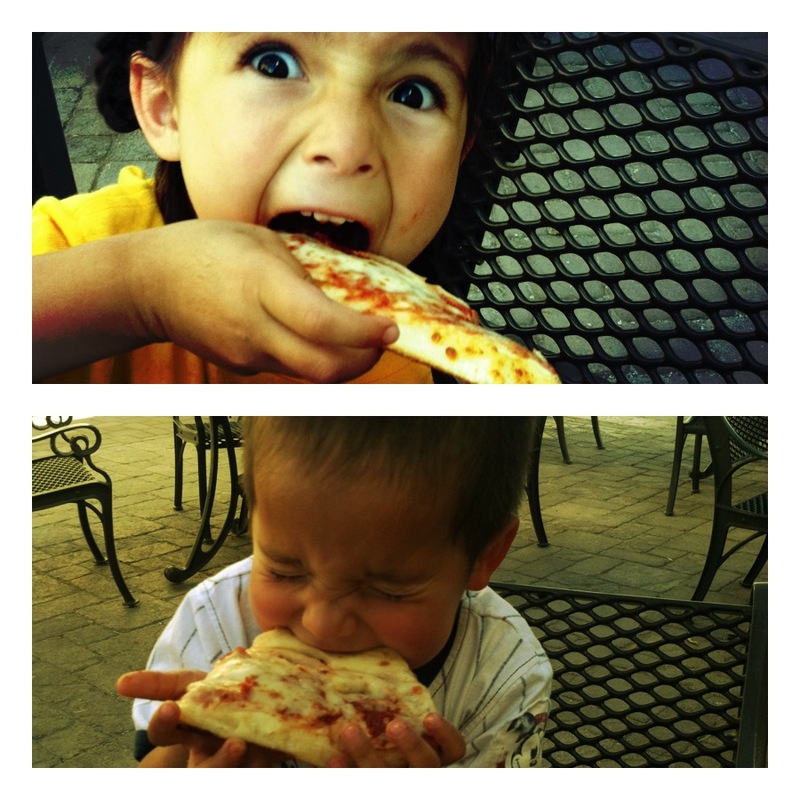 Hungry kids aren’t picky! We talk quite a bit about being thankful for our food around here. All the kids know that the best way to show that we’re thankful for our food is by eating it!